Sunil Bhatnagar, President Marketing, Soda Ash | GHCL Limited. 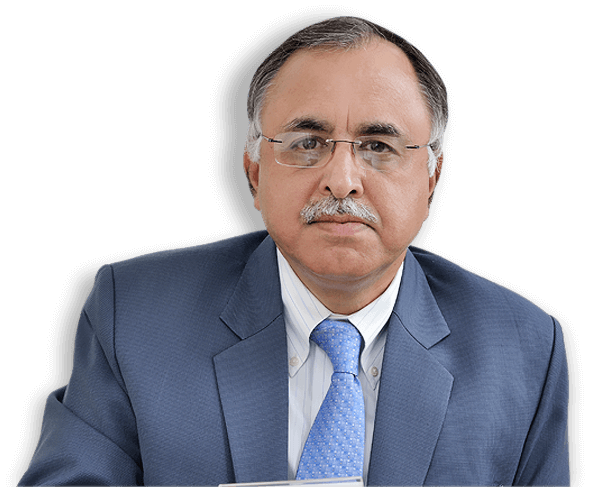 Mr. Sunil Bhatnagar, President, Sales & Marketing (Soda Ash) at GHCL is responsible for market growth, sales and strategy for the Soda Ash division. With an experience of more than three decades, he brings with him the acumen required to grow the Soda Ash business. Mr. Bhatnagar has a degree in Law and Diploma in Management. His marketing strategies blended with his insight, judgement and farsightedness have positioned GHCL as one of leading manufacturers and suppliers of soda ash in the country. Mr. Bhatnagar joined GHCL in 1993 as Manager (Marketing) and prior to that, he was associated with Ballarpur Industries Limited where he served as Deputy Manager (Marketing). Mr. Bhatnagar is an executive member at the Alkali Manufactures’ Association of India.